Surface Pro next in line to receive discount following Surface RT price cuts. Last month, Microsoft cut prices on their Surface RT tablet by up to $150, hoping the device would better compete with the Nexus 7 and others. 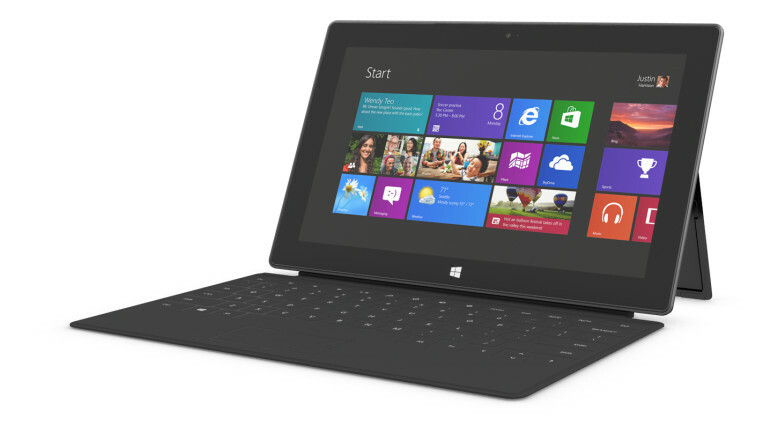 Now, the price cuts are extending to the Surface Pro tablet, with a $100 discount incoming. Both the 64GB and 128GB models have been marked down by a full $100, now retailing for $799 and $899 respectively. Sadly, the cuts don't appear to be permanent, as Microsoft announced they'll only be running through August 28th. The discount won't be limited to the United States either, as the Canada, China, Hong Kong and Taiwan regions are all included. These latest price cuts come amid rumors of a refreshed Surface tablet lineup, and this could be a way for Microsoft to help move out old stock. The refresh is also rumored to feature Qualcomm CPUs or even the new Haswell processors, which could greatly increase the Surface's overall battery life and appeal.